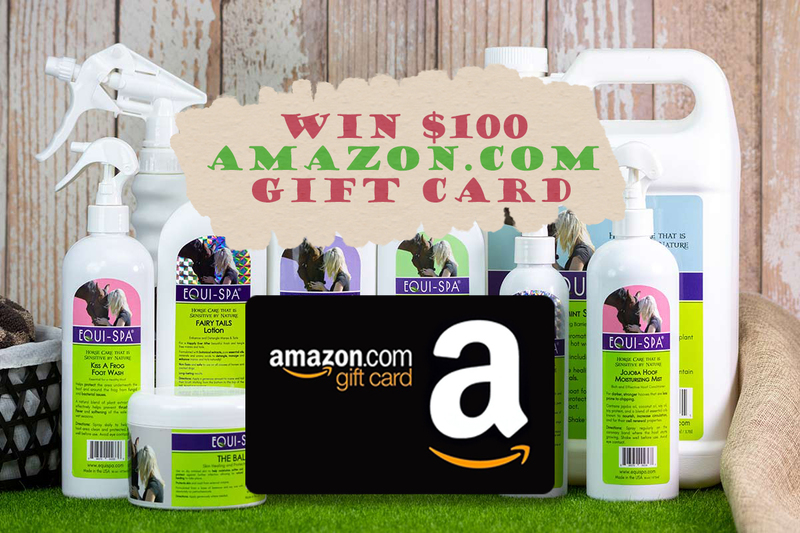 We are giving away a $100 Amazon.com gift card to one lucky visitor. 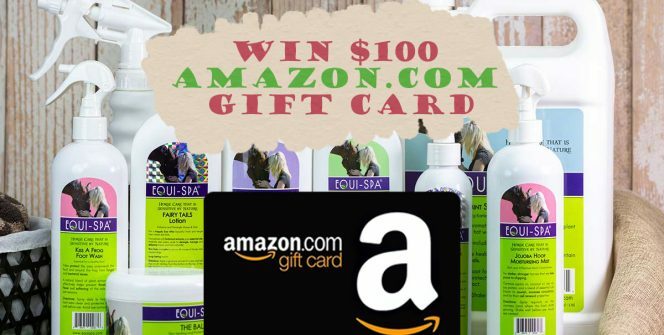 You can use the prize to purchase Equi-Spa products, or anything you want, from Amazon.com. I hope I would be chosen for this one!